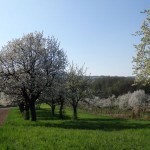 I can barely await the awakening of spring after the long winter. 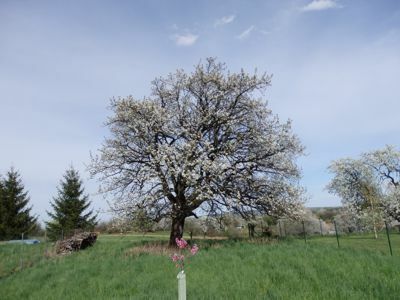 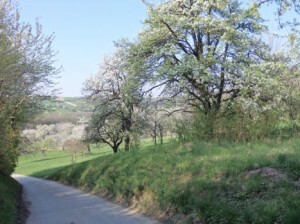 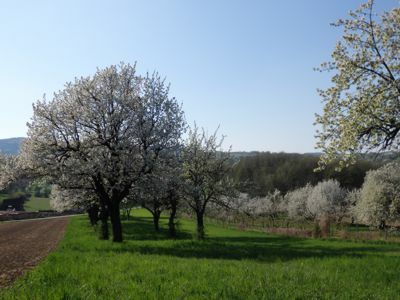 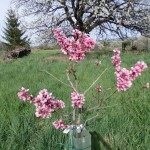 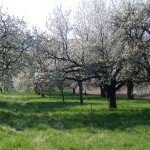 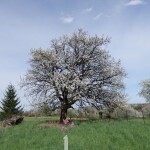 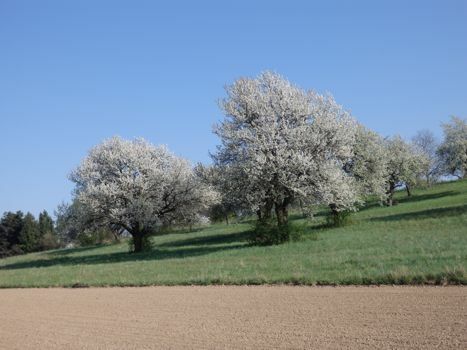 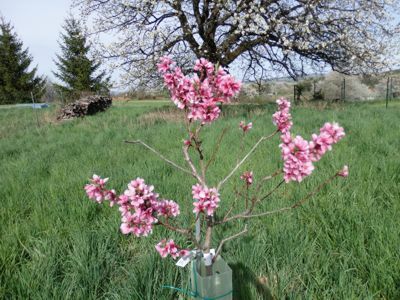 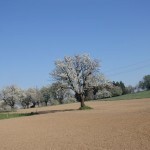 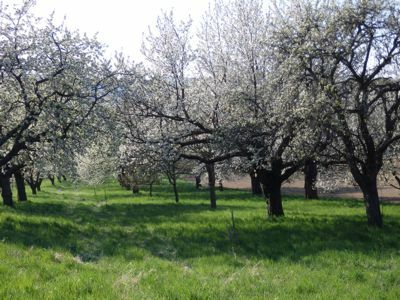 That’s why I particularly enjoy the sight of flowering fruit trees in the fields and meadows. 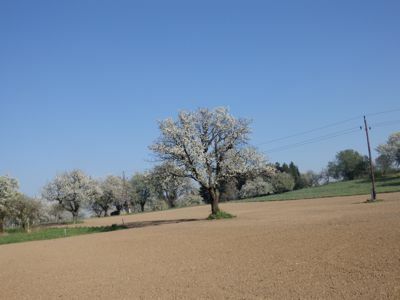 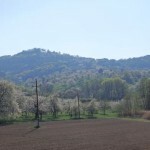 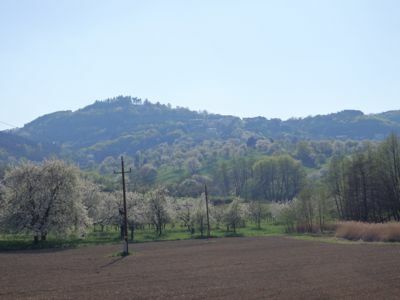 Here, the fields alternate with fruit trees and various crops. For that reason, we have a diverse and healthy natural world with colourful birdlife, insects, beetles, crawling animals and worms.